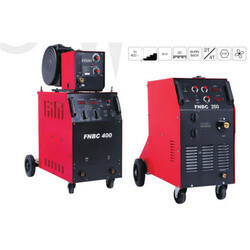 Our product range includes a wide range of mig mma welding machine, mig welding machine, inverter control mig co2 welding machine, inverter mig welding machine, step control mig co2 welding machine and synergic pulse digital mig welding machine. Heavy duty transformer with 100% copper winding. Welding arc is very stable and low spatter. 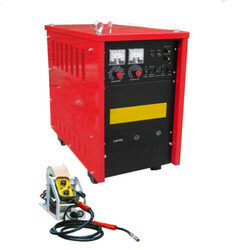 Can be used with long welding electric cable. Welding speed higher than MMA. High efficiency of machines output. Wire feeder with servo motor. Sheet metal welding and heavy fabrication welding of mild steel. 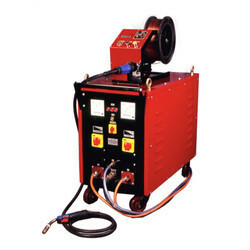 High performance magnet increases the reliability of profile welding and ensure the stability of smooth operation. 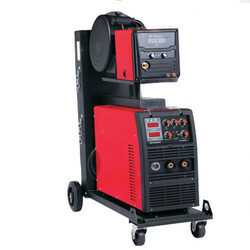 Suitable for MIG welding process Automation by Holding the Torch to do fillet welding. 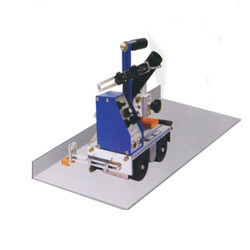 During welding process, the carriage can stop automatically when impeded. 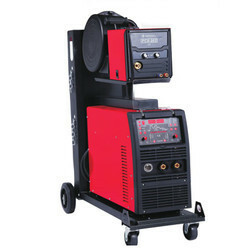 Welding interval and non welding path are changeable which meets special welding process. 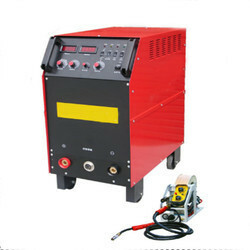 Welding Carriage Controller has settable functions like Travel speed, Welding distance, Non-welding distance, Dwell time and is with auto stop facility. Right/Left direction movement with reverse switch. Adjustable range of welding torch. Screw locking facility and height guide wheel. Efficiency increases up to 1.5 times of manual welding. Heavy duty transformer with Edge winding using Nomex Insulation. The SCR modules are Sanrex make with digital Control IC technology. Welding arc is very stable and lower spatter. 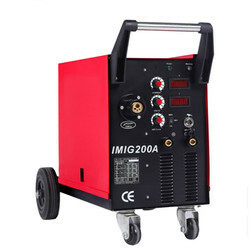 Looking for MIG GMAW Welding Machine ?